Big Pharma should hang its head in shame over recent revelations of its nasty role in inundating rural West Virginia with tens of millions of prescription painkillers. So many pills were shipped in that every man, woman, and child in the small, poor state could have swallowed two dozen doses of hydrocodone and more than a dozen of oxycodone. 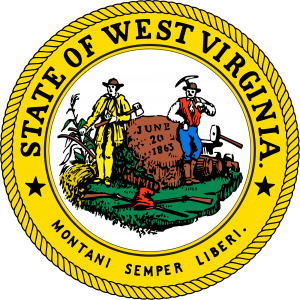 The shocking details are emerging from lawsuits filed by state officials in West Virginia, and a small newspaper in the state’s center. In response to a legal request by the Charleston Gazette-Mail, a county judge in West Virginia has unsealed records showing how Big Pharma buried small towns like War, Kermit, Oceana, Van, and Crab Orchard with, in some cases, hundreds of thousands of Lortab and Vicodin pills, “supplying mom-and-pop pharmacies that filled prescriptions from doctors, some of whom were later convicted of federal crimes.” Those cities all have populations of 25,000 or so. A major culprit identified in court records is AmeriSourceBergen, described as the nation’s third largest drug distributor. The firm, in just 2009, shipped 12,400 hydrocodone tablets a month to a single pharmacy in Williamson, (pop. 25,000), records show. Three doctors who wrote prescriptions at that pharmacy were indicted on federal charges the following year. In just two days in 2012, this same firm also shipped 8,000 hydrocodone pills to a “drive-in” pharmacy in Boone, a county with about 25,000 residents. The records also show that the company H.D. Smith shipped 12.4 million hydrocodone pills and 3.2 million oxycodone tablets to West Virginia over five years, while Masters Pharmaceuticals supplied 1.5 million hydrocodone pills and 859,000 oxycodone pills to pharmacies in the state. A firm called Top Rx shipped 1.7 million hydrocodone tablets to West Virginia. West Virginia, which is one of the 10 poorest states in the nation, has sued multiple drug distributors starting in 2012. The state blamed them for abetting pill mills that were contributing to the ravages of prescription, opioid drug addiction and abuse in the state. The state says it spends more than $400 million annually to deal with the drug abuse epidemic. The state has the highest drug overdose death rate in the nation, and oxycodone and hydrocodone are its widely abused prescription opioids. The drug distributors have fought bitterly to keep their shipping data secret, asserting the information is proprietary and can be misleading. 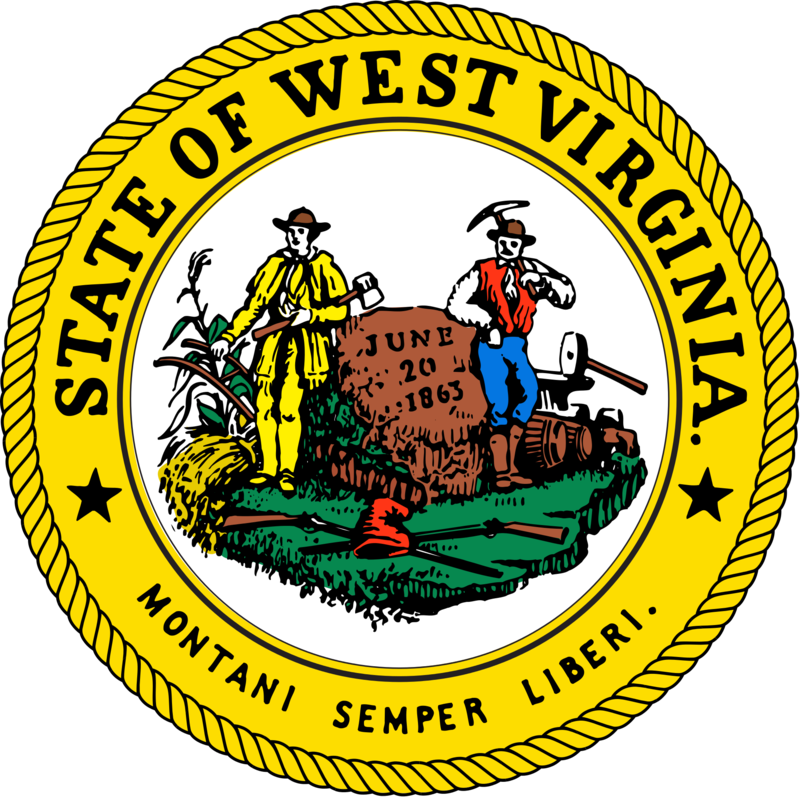 West Virginia officials, who have started to reach settlements with some distributors it had targeted, and the Charleston Gazette-Mail should keep pressing this cause. It, again, demonstrates the huge value of lawsuits in the civil justice system, and how both can prod officials for reforms.